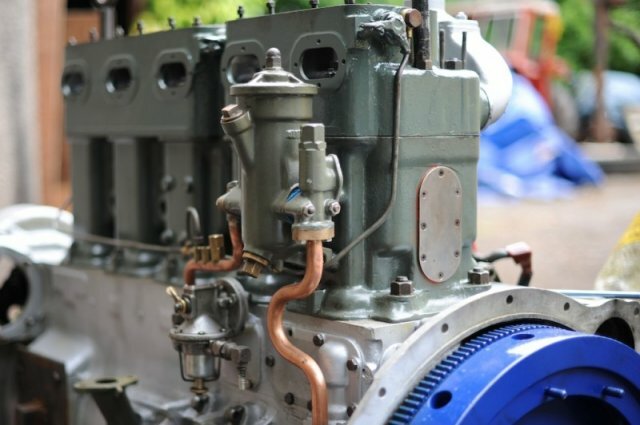 Ours is a small, family-run engine restoration business. We are passionate about Gardner engines. Gardner is all we do. We consider the Gardner oil engine to be one of the high points in British engineering. 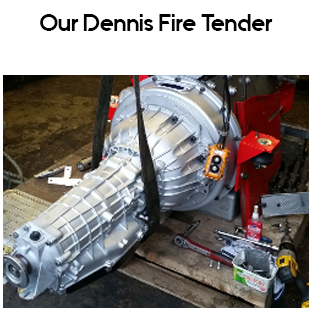 We will restore and customise a Gardner engine to suit your needs exactly. Click on “Recent Projects” and “Our Gallery” to see examples of our finishes. Amongst the Gardner engines, we have restored are: 1L2, 5L2, 2LW, 3LW, 4LW, 5LW, 6LW, 6LXB, 8LXB, 4LK and 8L3B. Our engines and parts have been exported to Germany, Canada, Australia, Spain, Latvia, Portugal, Papua New Guinnea and many other countries. 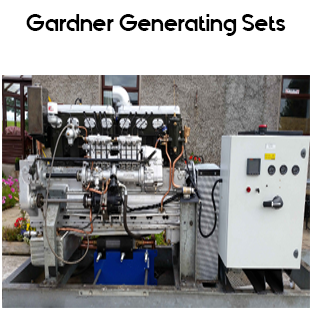 Are you considering some training on Gardner engines? Perhaps you have just bought a Gardner and would like an introductory course on maintenance? Or perhaps you have a few Gardners and would like your technical team brought up to speed on their peculiarities? Either way we can offer training on site, or you are welcome to come and join us here for some hands on experience. We live in a lovely rural area, ideal for walking, cycling, fishing or enjoying a drink in some authentic Irish pubs! Please email for details: tangent.gardner@gmail.com. my case) a 4LK, was an important factor in me choosing to go ahead with my purchase of the boat. We recently purchased and installed a Gardner 6LX in our boat , which is in Tacoma , Washington. Mr Joe McCool has always been able and willing to answer any question that we have, and has been more than willing to supply parts , filters , etc. that we have requested. In our opinion, Mr. McCool is the person we will go to for Gardner assistance , and we highly recommend him without reservation. "Hi I wanted a gardner diesel for my 15meter fishing boat in 2009.I got on the internet and put gardner diesel down and tangent gardner came up and i ended up buying a 8lxb off Joe .Everything he said he did. I was vary worried about sending money over their when i didn't know the company,but every thing he said they did,and the gardner i bought is what he said it was. Thank you Joe." 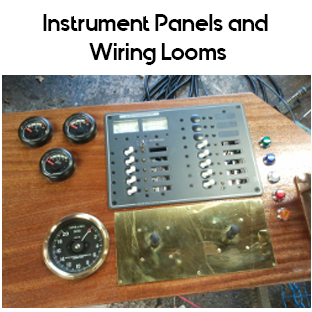 "......, we went to look at a Gardner 8LXB at Tangent engineering in Ireland. Joe Mc Cool picked us up and brought us to his house and workshop, where we presented with an 8lxb looking brand new and sounded like new. When we had it delivered, we got it straight into the boat, (fishing vessel Stella Maris). It's a proper marine engine, the best you can get as far as I'm concerned. I would recommend Joe Mc Cool to anybody for his workmanship and presentation. A very good service." "i have just unloaded the 8l3b gardner you have reconditioned it is a credit to you and you work force it look,s brand new. well done and thanks best regards"
"i have just unloaded the 8l3b gardner you have reconditioned it is a credit to you and you work force it look,s brand new. well done and thanks best regards". "I not good at writing quotes and I only know that Gardner Engines are reliable engines which I can trust with; apart that refurbishment was under the GOOD HANDS of Tangent.Gardner's Team of Management. I don't have any engine problem to date and I believe under proper usage and maintenance, the engine can last another 20 years...Thank you again." "Everytime someone talks to me about boat engines it's my great pleasure to mention one good place to buy from when it comes to trustworthy inboard boat engines: I don't need to think twice to instantly recommend Joe McCool's Tangent-Engeneering. The good reputation of Gardner Engines doesn't need further comments, but the refurbished Gardners leaving Joe's (and his Team's) hands have experienced the highest grade of precision and loving care a marine engine can wish for. It's simply about the love and preservation of traditional maritime engineering to highest standards, not just about engines. If someone does not just want a source of propulsion, but a reliable piece of refurbished maritime tradition, Joe's place is the first choice!" "Joe and the team at Tangent provided me with a brilliant recon Gardner 5LW. The engine looked like new and has performed like new not missing a beat in the first 2 years of running. I would have no hesitation in recommending them."